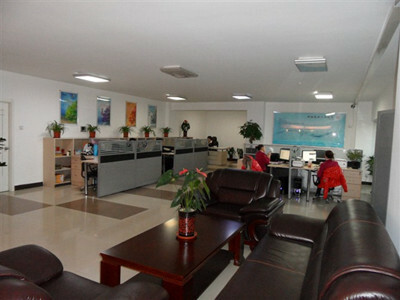 Description:Stamping Parts manufacturer / supplier, offering Machining Parts,Metal Products, etc. 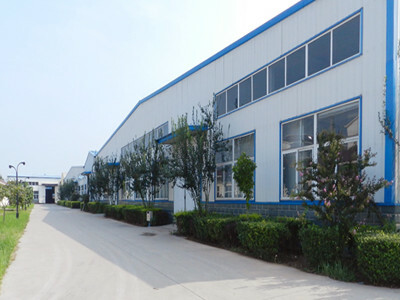 , offering Machining Parts,Metal Products, etc. 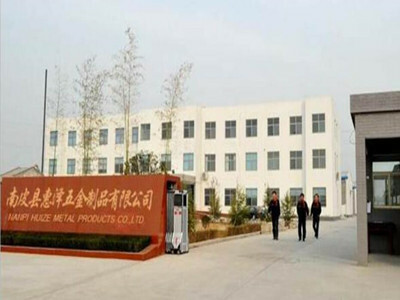 Our company mainly produces Aluminum Machining Parts, Stainless Steel Machining Parts, Pest Control Device and so on, first-class technology, quality and safety!